We serve clients in more than 150 countries through operational hubs in Europe, Middle East, Asia and Australia. We employ 15,000 staff and have a global production capacity of 110 million square metres of tiles, 5 million pieces of sanitaryware, 24 million pieces of porcelain tableware and 600,000 pieces of faucets per year. 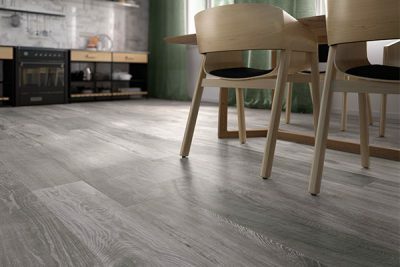 Offering one of the largest tile collections in the industry, our highly talented team of creatives add new designs every week to our portfolio, from the smallest 10x10cm up to the largest in the region at 135x305cm. 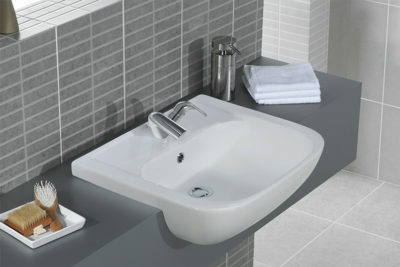 Our sanitaryware range includes a wide range of products designed to suit all budgets and tastes, with a strong focus on water-saving technology. 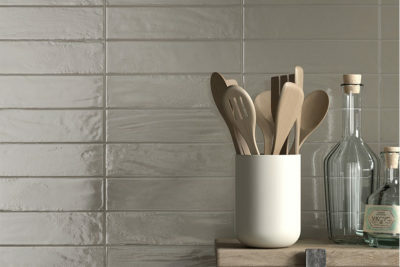 RAK Porcelain offers a selection of high-quality porcelain tableware. 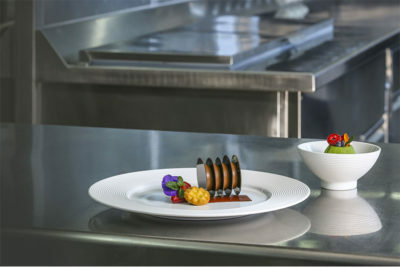 Designed by leading global tableware designers, the range is especially suitable for the hotel, restaurant and hospitality segment. 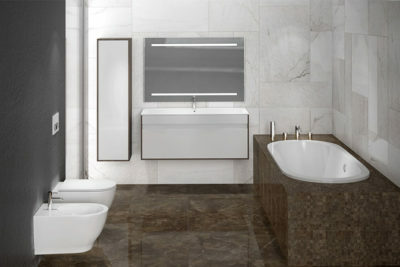 Kludi-RAK manufactures exquisite eco-friendly faucets and bathroom fittings with a focus on water-saving technology. With the latest technologies all under one roof, at RAK Ceramics we can offer true customisation in every sense of the word. We have grown to become a global player with 17 plants including 10 tiles, two sanitaryware, one tableware and one faucets in the UAE and one tiles plant each in India, Bangladesh and Iran. Today RAK Ceramics is one of the largest ceramics manufacturers in the world and has sold over 1 billion square metres of tiles. RAK Ceramics was established in Ras Al Khaimah in 1989 by H.H. Sheikh Saud Bin Saqr Al Qasimi, member of the Supreme Council and Ruler of Ras Al Khaimah, who aspired to have the best machinery, latest technology, and to produce the best products possible for sale in the world. 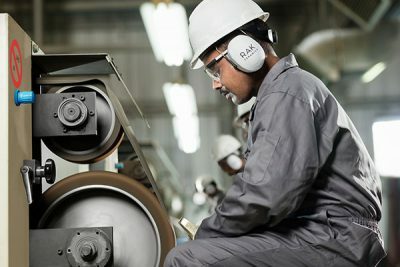 RAK Ceramics’ vision is to be the world’s leading ceramics solutions provider. 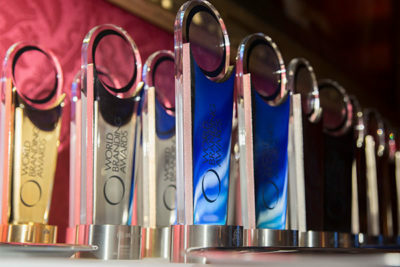 A VCP was implemented to streamline operations and unlock value. 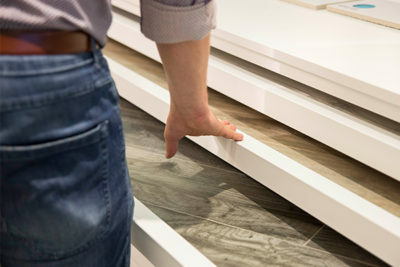 With the introduction of Continua+ technology, RAK Ceramics is the first in the region to produce super-sized Maximus Mega Slabs. 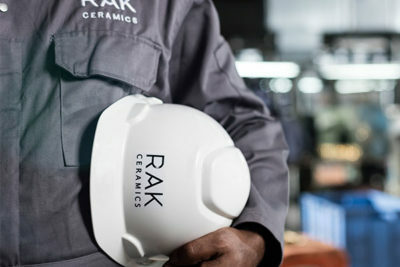 RAK Ceramics becomes the world’s largest ceramics manufacturer and the brand of choice for integrated ceramics solutions. Kludi RAK was established, a combination of two leaders in their fields producing exquisite faucets with a focus on water saving technology. The opening of our first overseas plant in Bangladesh was the start of our journey to becoming a global brand. 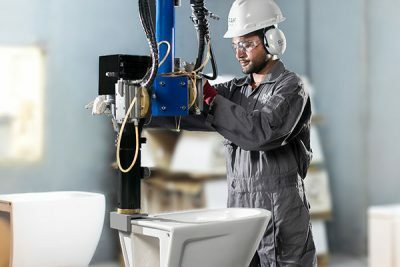 RAK Ceramics took the first steps to becoming a complete ceramics solutions provider by opening our first sanitaryware plant in Ras Al Khaimah. 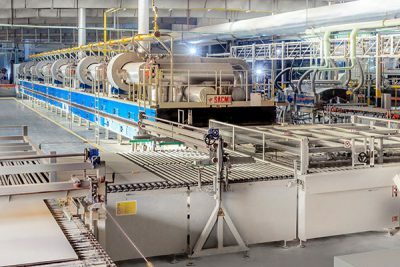 Production commenced at our first plant in Ras Al Khaimah with a daily output of 5,000 square metres of tiles. 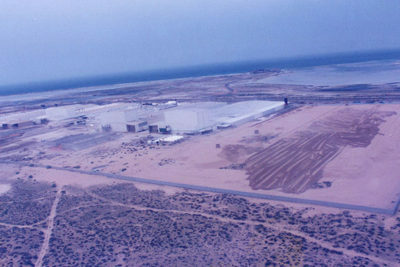 RAK Ceramics was established in Ras Al Khaimah by H.H. Sheikh Saud Bin Saqr Al Qasimi, member of the Supreme Council and Ruler of Ras Al Khaimah.